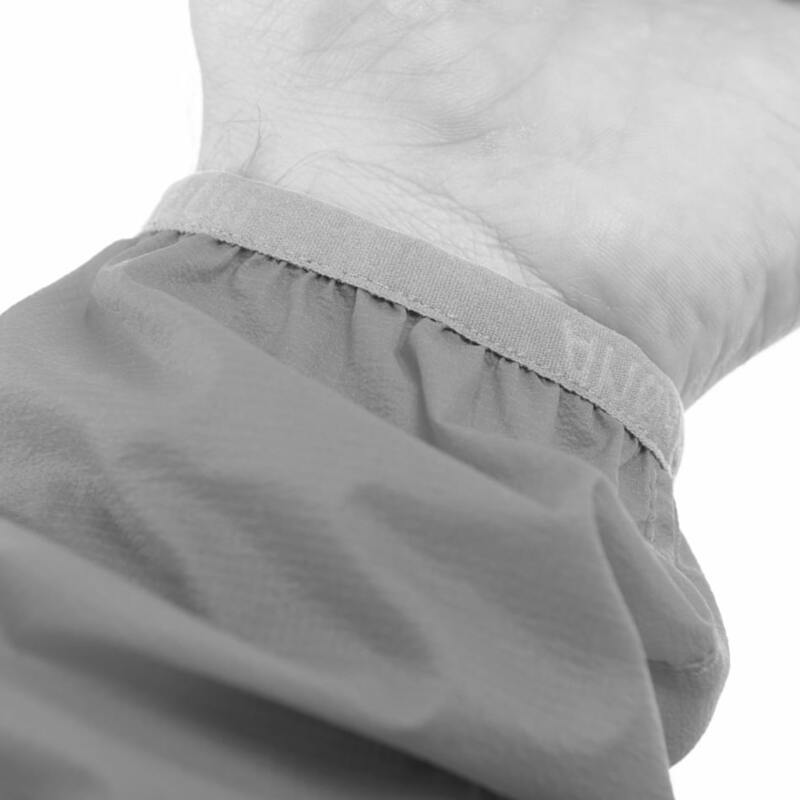 lyngen down850 Hood Jacket (W) is rated 4.8 out of 5 by 16. Making sure you stay warm when ascending new peaks, the lyngen down850 Jacket for women is the ultimate insulation garment when out ski touring. 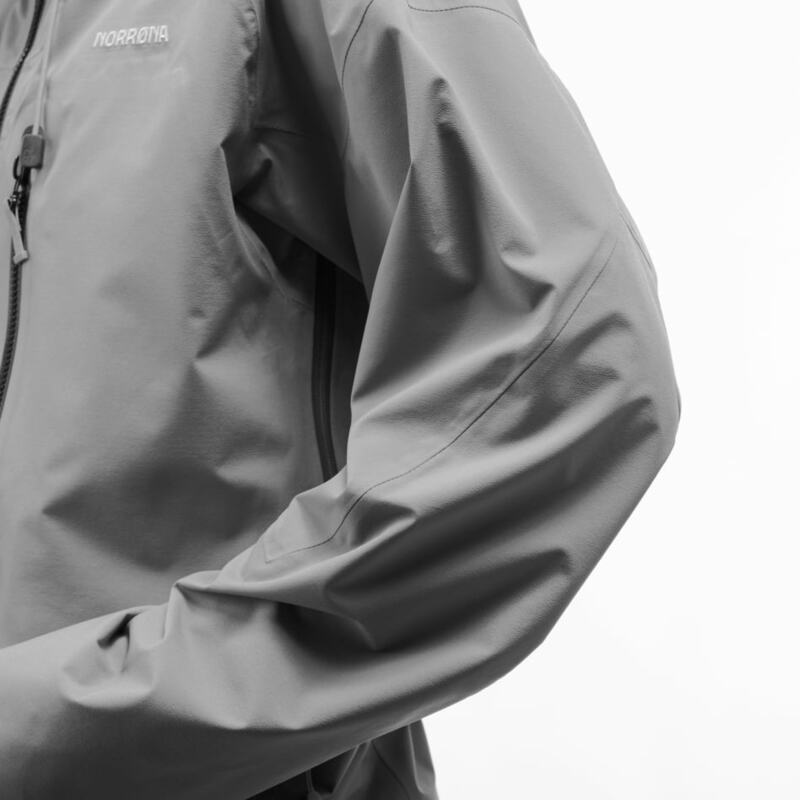 With a great warmth-to-weight ratio (150 grams of down distributed on 340 grams in total in size L), this down jacket is our lightest down with a hood and will keep the backpack’s weight down and can easily be compressed into a packable pocket. 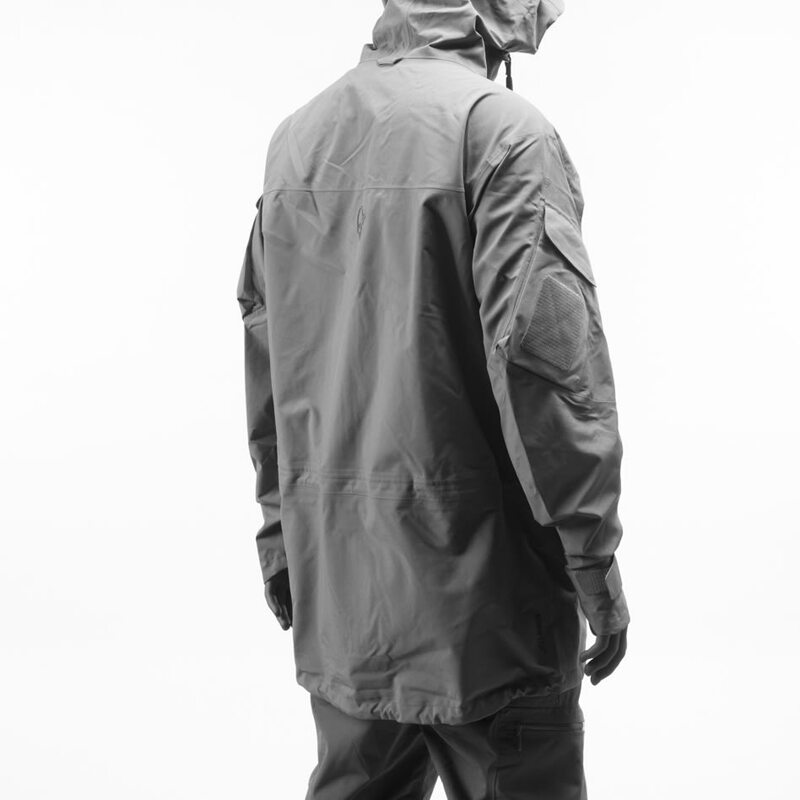 The jacket is made of light weight, down proof recycled polyster 29g/m2 and has RDS 2.0 850 FP down fill. 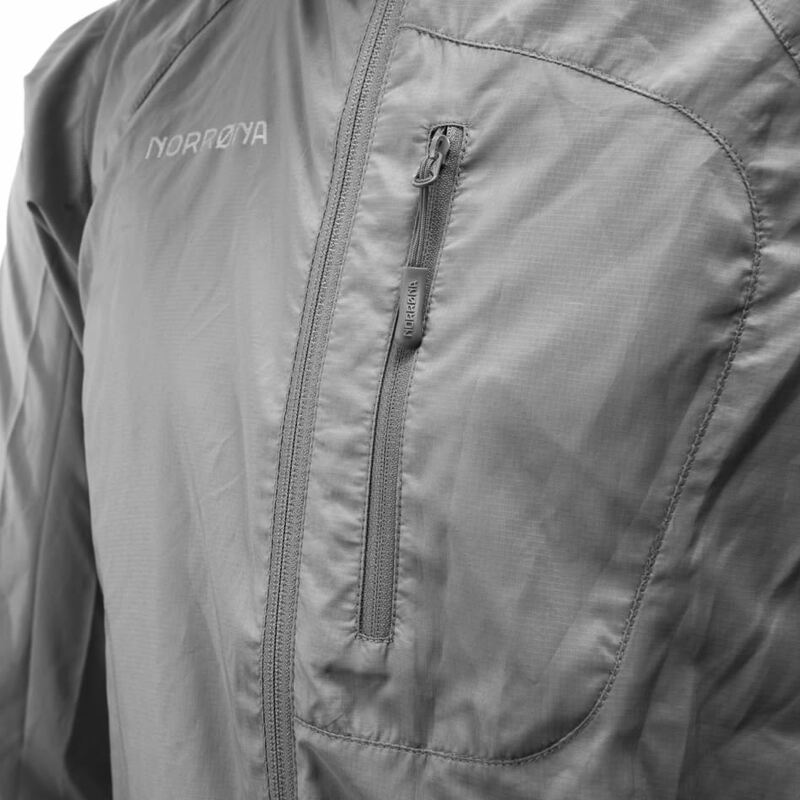 The jacket's features include a hood with one-hand adjustment with room for a helmet, an outer chest pocket, hem tightening and powerstretch cuffs. 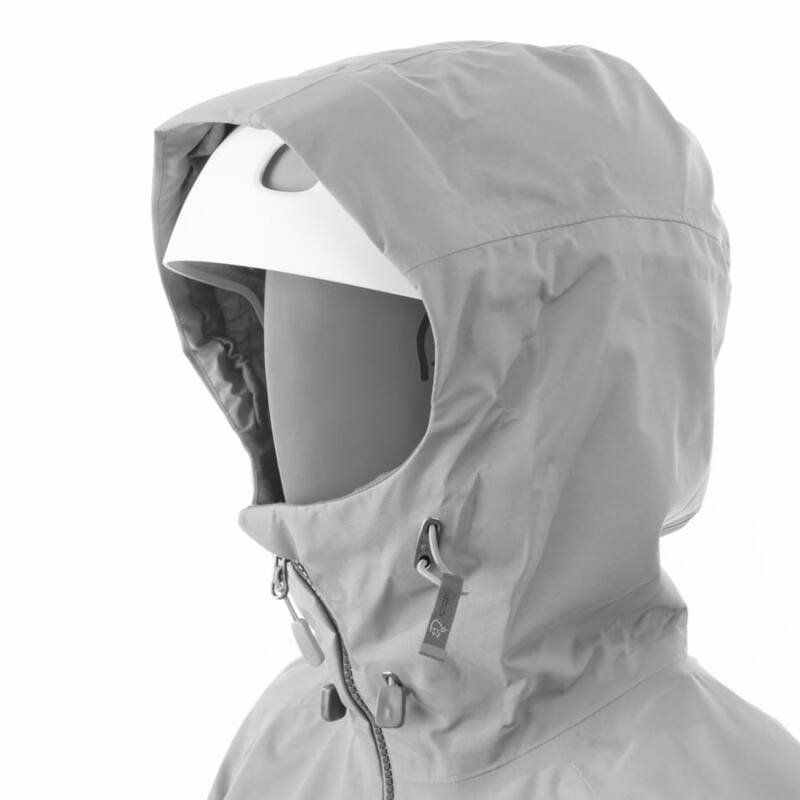 This hood is fitted for wearing a climbing helmet. You can easily adjust the fit of the helmet to be good also when not wearing a helmet, through the one-hand adjustment at the back of the hood. Rated 5 out of 5 by AFJenn from Very warm and light weight! Love the features. I had an older generation, same coat, from ten years ago and just wanted to get a new color with new technology. I’m sure this will last another 10 years!!! Rated 5 out of 5 by MCVT from Oh my giddy aunt.. I love this thing Purchased in the depths of an Arctic Vortex this has proven to be the most amazing piece of winter clothing I've ever owned. Fabulously fluffy, with the hood up and a shell over it will take on the lowest of the lows on the windiest of days. Popped into a pack it is nothing in weight, and welcome warmth when you're taking a rest. It is, absolutely, an investment, but it is Norrona quality and I anticipate it will give me years of happy service. Rated 5 out of 5 by Bergen from Myk og behagelig! Jeg kjøpte denne i midten av januar og er super fornøyd!Den er utrolig lett og myk,behagelig på og har en myk og deilig krage. Brukes mest som jakke til-fra jobb,men hender at jeg bruker den under Tamok jakken når det er surt ute.Fungerer utmerket under en annen jakke! Blir nok en ny lyngen jakke rimelig snart! Rated 4 out of 5 by Elisma from Fin passform! God og varm jakke Varm og god jakke. Liker at den er noe lengre i bakkant. Rated 4 out of 5 by AKGirl from Warm lightweight jacket but loses a lot of feathers I bought this jacket about a month ago. 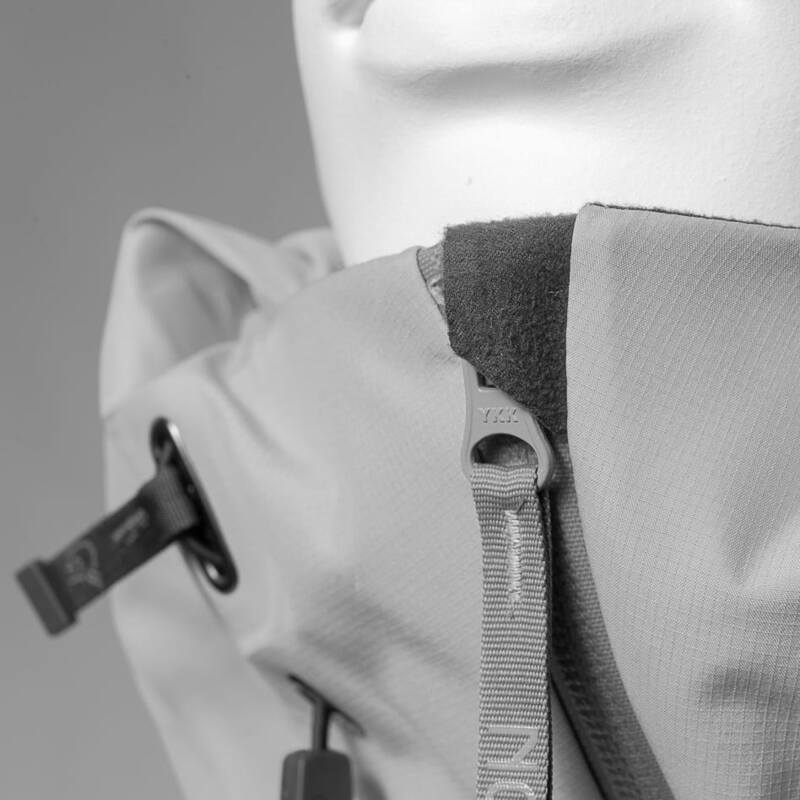 It is the warmest light weight down jacket I have ever had and I love the way the high neck comes up and covers my ears even when the hood is not up. The only down side of this jacket is that it is always losing feathers. 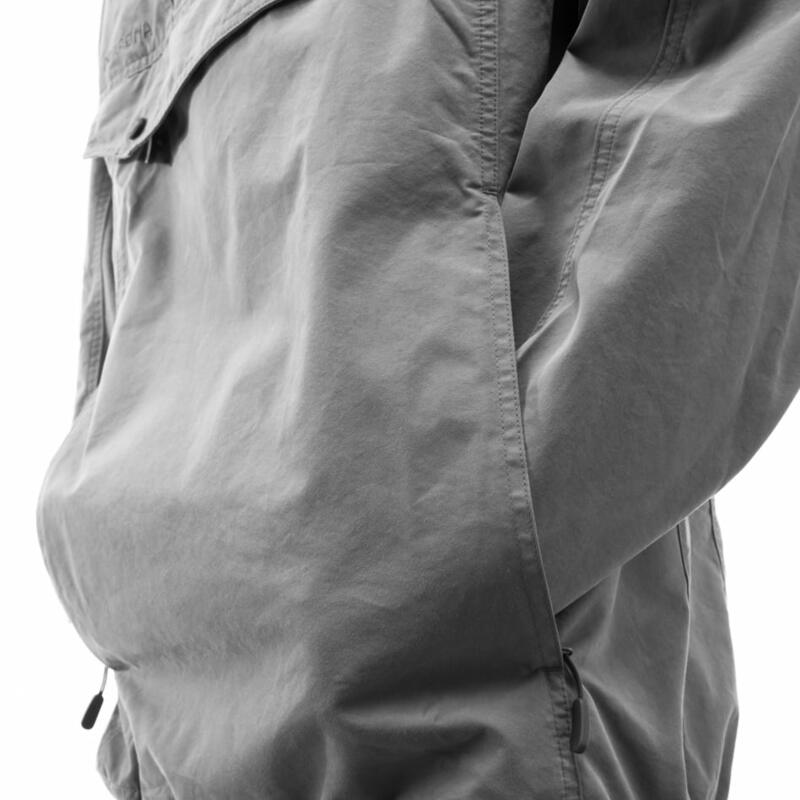 It is so bad that people often tell me my jacket has a hole in it. It doesn't have a hole, it just loses feathers from the seams constantly. So I worry that it will not last long. Rated 5 out of 5 by MCVT from So warm! So cozy! And so compactable! I love this jacket so much I feel guilty about it. There are at least three jackets in my closet that I wouldn't have purchased had I known about this one, and now they hang, neglected, because this is such a perfect piece for New England's changeable weather. 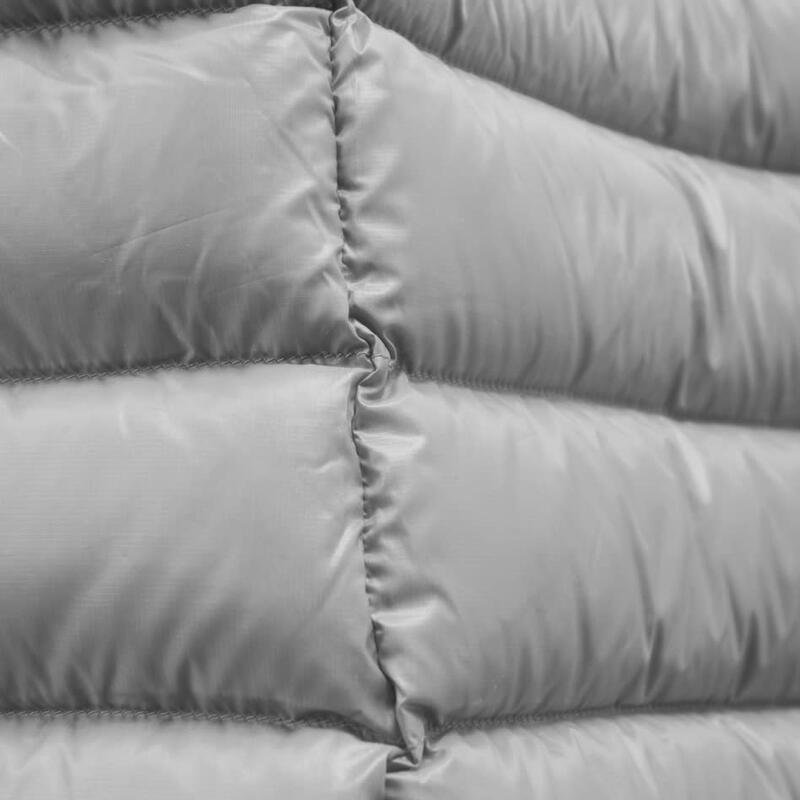 Alone, layered under a shell, squashed into a pack, it puffs out into a snuggle of warmth with a generous hood that can be pulled in, or left to puff loosely around the face. Packed down this is about 2" x 3" larger than a featherweight under compression, but fluffed out it is twice as warm (and then some) and much more flexible, since it is comfortable as a stand alone piece well down into the single digits if the air is still, and down below zero, even in wind, when paired with a shell. This single piece has changed how I dress and experience winter and I could not be more impressed. Are the sleeves a different color yellow than the body in the Eldorado color?